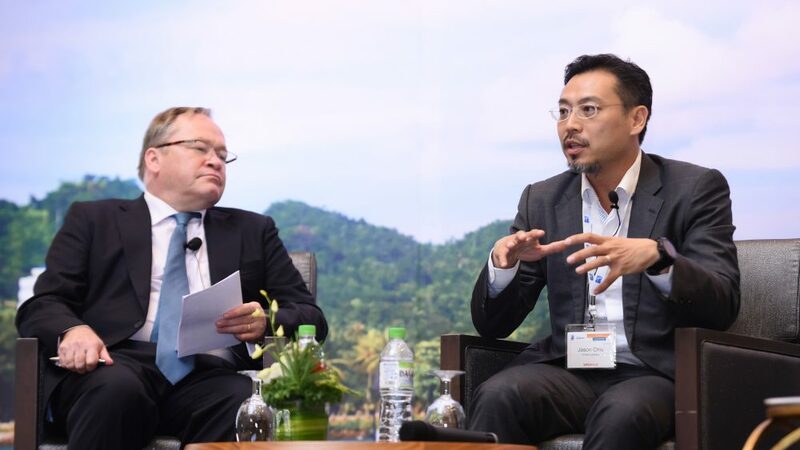 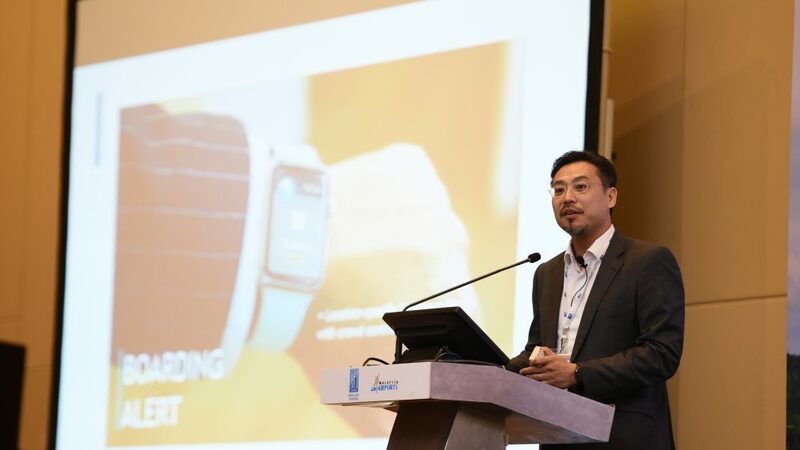 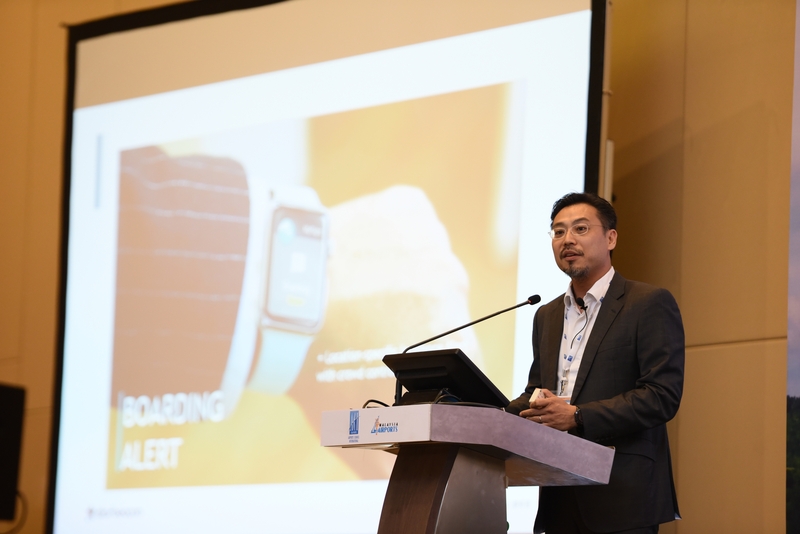 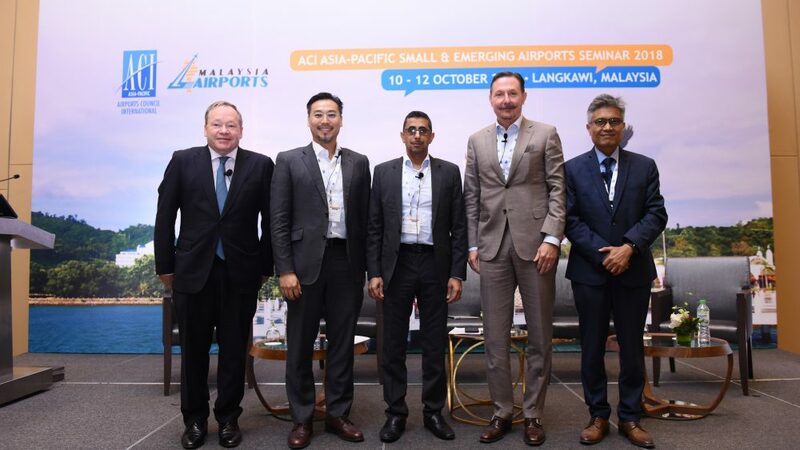 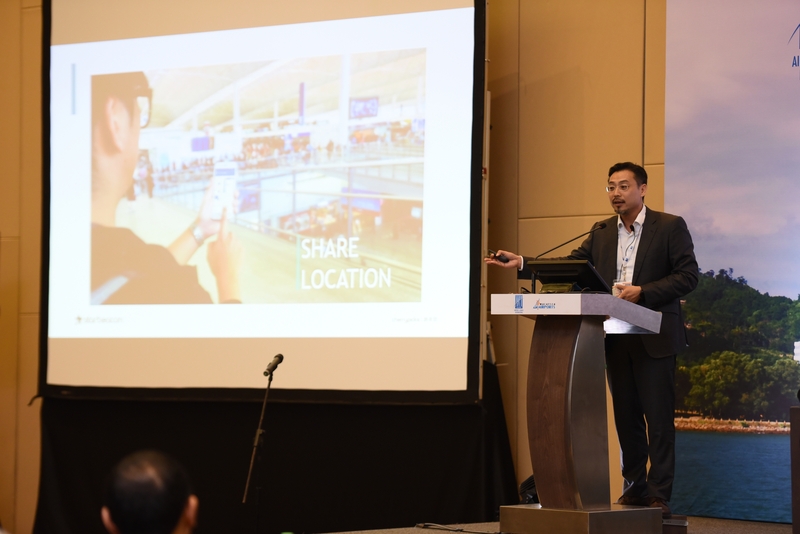 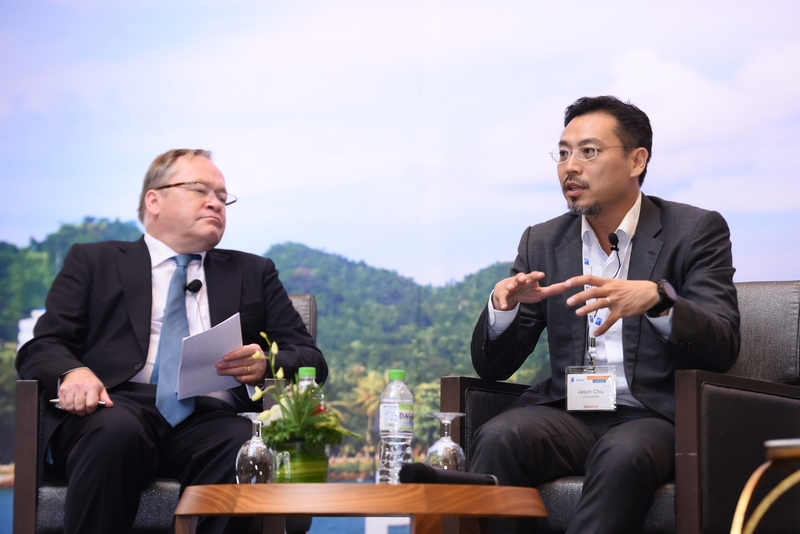 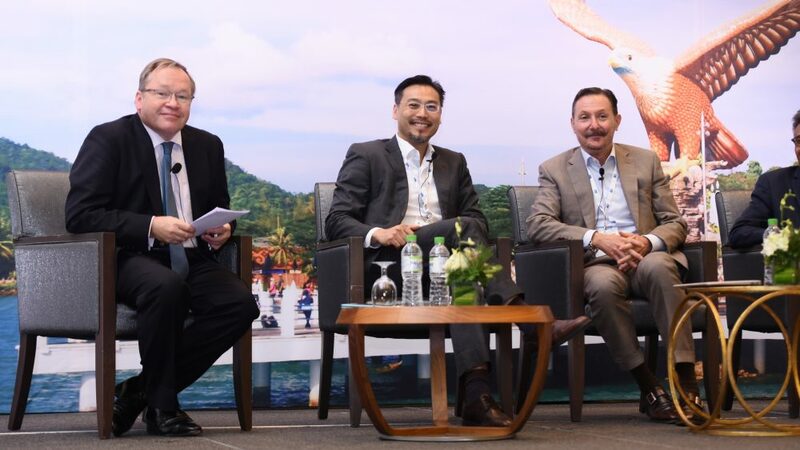 [Malaysia] Jason Chiu, Chief Executive Officer of Cherrypicks, called on to speak on the panel at ACI Asia-Pacific Small & Emerging Airports Seminar (ACI SEAS) on 11 Oct. 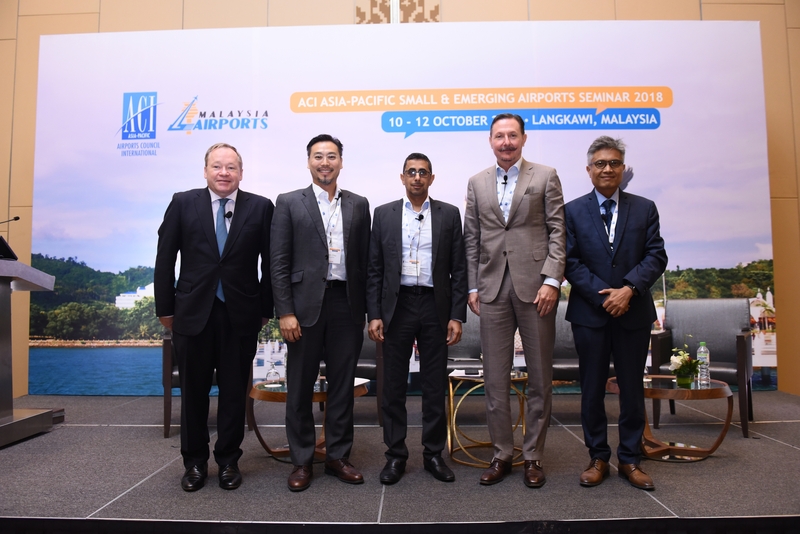 The panel moderated by Andrew Ford, President of Paccaya Resources Ltd. included Mohammad Nazli Abdul Aziz, Senior General Manager Commercial Services of Malaysia Airports Holdings Berhad, Sheikh Samer Ahmed Al Nabhani, Chief Commercial Officer, Oman Airports Management Company and Kurt Durrant, President and Idea man, rkd retail/iQ. 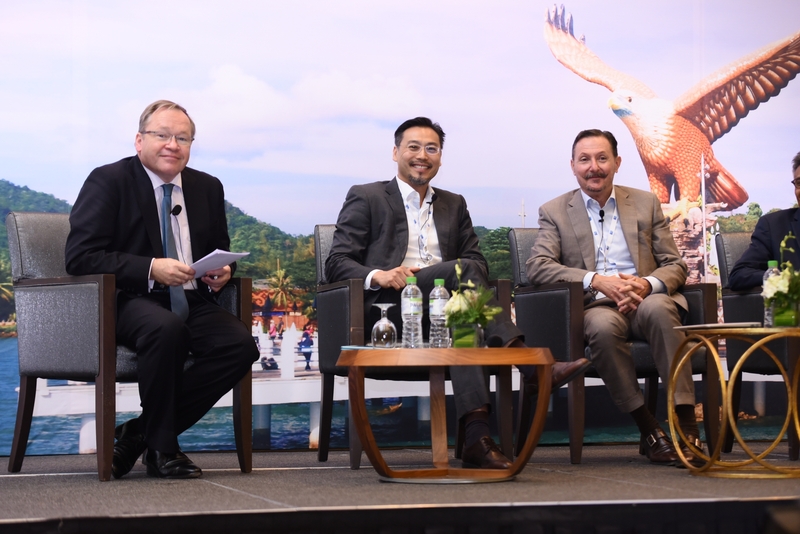 The panel examined “Monetization of the Fast-Growing Asia-Pacific & Middle East Airport Commercial sector”. 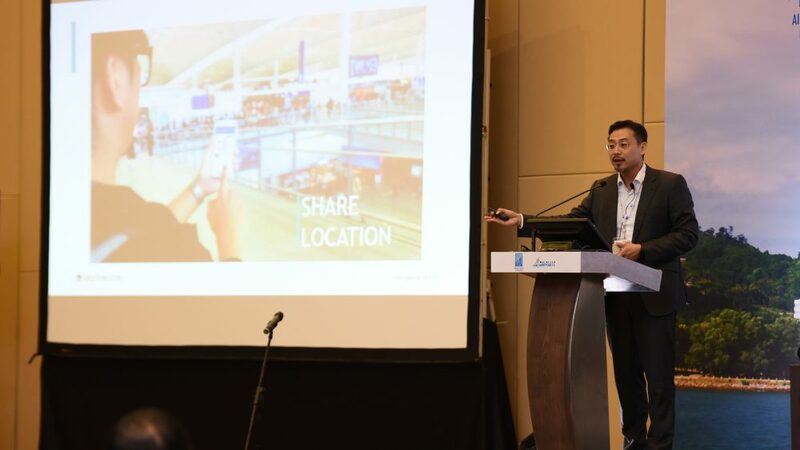 They went over how to measure and improve airport commercial performance and some prospects, resources and technologies available for airports and service providers to innovatively increase passenger spend opportunities.